The time has come to transition your toddler from daycare to preschool. This assumes you have determined your child is ready for preschool. If so, transitioning to a new daycare center or preschool is a big step in a toddler’s life and you will want to prepare them for it as best as possible. There are a few things parents can do around the home in order to set up their toddler for success at preschool and ensure the transition is pain- and stress-free for everyone involved. Create a routine around your home for your toddler and do your best to be consistent about it. A routine will include consistent times for naps, meals and most important, bed time. You will want your toddler to be in bed the same time every night in order to ensure he or she is properly rested for a full day at their preschool. Overtired toddlers can be disruptive in preschool and their time at the preschool won’t be productive for them, their teachers and sometimes other students too. Try to read at least one book to your toddler every night before bed. 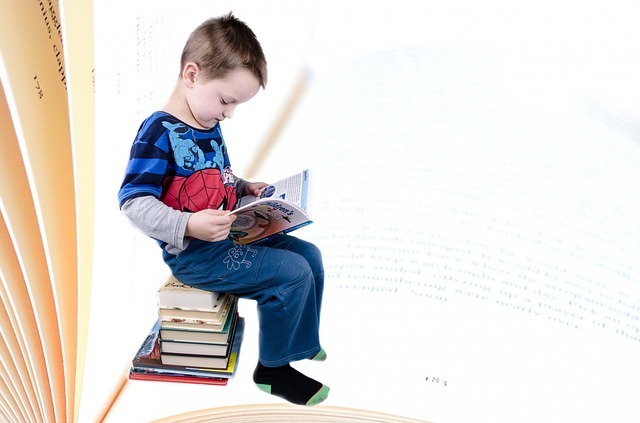 The more often a child is read to the sooner he or she will be able to read themselves and a lot of the curriculum in preschool revolves around reading and learning the alphabet. You will set your toddler up for success by reading to them as often as possible but at least once per day at a minimum. Several preschools require toddlers and students to clean up after themselves throughout the day. This could include the garbage and leftovers from lunch or snack time, toys in a play area or craft and art materials at work stations throughout the classroom. You will want to start a process of encouraging your child to clean up their spaces at home so this doesn’t come as a surprise to them at their preschool. If your toddler is an only child, set up playdates at your home where he or she will be required to share his or her toys with other children and interact with them politely and kindly. Be sure your child is 100% potty-trained. This is not typically an issue with 3-4 year-old toddlers but most preschools are unwilling to assist in this matter as it distracts from time with other students and children. Contact the preschool and inform them of any special needs your child requires and learn their curriculum and routine in order to mimic it at home as best as possible. Cornerstone Academy preschool and daycare in Kenosha is happy to answer any and all questions concerning our preschool programming and enrollment opportunities. You can see there are several things you can do around the home to prepare your toddler for preschool and ensure their time spent away from home each day is educational and enriching and influential in their maturation and growth process.